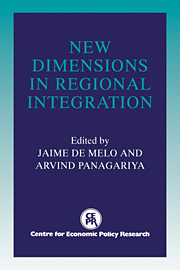 This book contrasts regional economic integration in the Asia Pacific Region and in Europe. 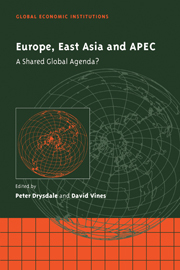 In the Asia Pacific Region, regionalism is developing by means of "open regionalism," constructed through the APEC (Asia Pacific Economic Cooperation Process). 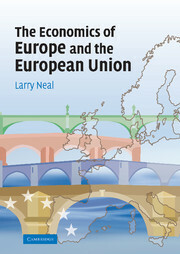 This is different from the regionalism that has developed in Europe through the construction of a single European Market and Monetary Union within the European Union. 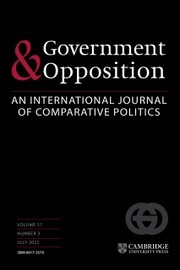 In the light of this contrast, a number of important contemporary policy questions are considered by an international team of contributors. 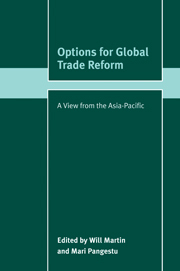 How should Europe and other parts of the world respond to the development of open regionalism in the Asia Pacific Region? 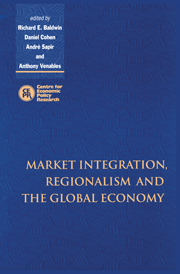 Can these regions develop a shared global agenda directed toward sustaining genuinely multilateral solutions to international trade policy problems over the coming years? 12. 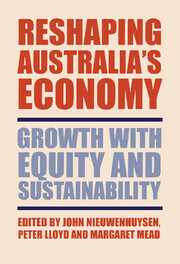 Europe and Asia Pacific economic cooperation R. Garnaut.